We ship all our trucks and truck part to every African country. 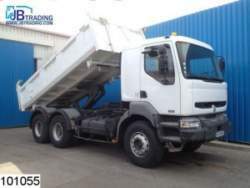 Visit the website for truck sale Gambia for more offers and information. Click here.